Chef Rubber strives to offer the most innovative products available in the culinary industry. 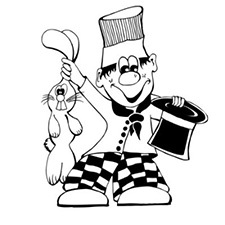 We are a manufacturer and distributor of quality supplies and equipment for the artisan chef. We provide products such as colorants, transfer sheets, moulds, ingredients, pastry books and dvds, pastry tools, and equipment.